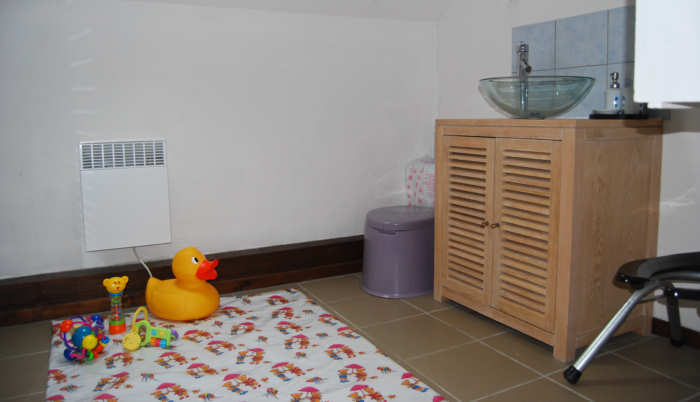 Nanny Lucinda welcomes Adult babies and Diaper Lovers to Her well equipped and discreet Nursery in rural Limousin. Here, babies can stay for as long as they like and be looked after by Nanny Lucinda. Regress and immerse yourself in Her world where good babies are rewarded and naughty ones are punished. Your individual needs will be listened to and your time will be tailored to you, whether you wish to be treated as a baby, toddler, small boy / girl or simply a lover of diapers. Be sure however, that Nanny, as an ex teacher, stands for no nonsense from silly, badly behaved or spoilt babies as She is also a lifestyle Mistress and disciplinarian. She has an exceptional dungeon on hand with plenty of paddles, straps, cage etc for those needing a firmer hand. Don't worry though as good babies will see a nicer side of Nanny and slight misdemeanours might only require being put over Nanny's knee for a spanking on the bottom, being given Corner time or left in wet nappies. On arrival you will be stripped of the adult you and become a little. Nanny will help find you some clothing more suitable for a baby's needs. 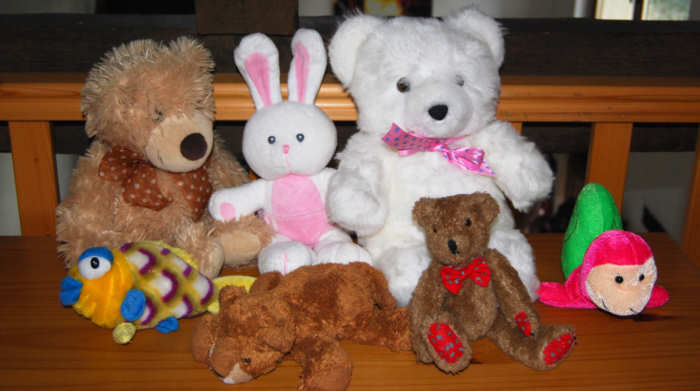 Nanny has a wide selection of sissy, plastic and frilly dresses, boys' vests and onesies, plastic pants, lockable mittens and bootees, bonnets, wigs and of course, nappies, depending on your requirements. Inevitably it will be time to change baby's nappy on Nanny's adult sized changing mat. Nanny is always stocked up on a range of nappies. She has nappies for all sizes of babies in both terry towelling as well as disposable. There are also plenty of nappy creams, lotions and talcum powder to ensure baby's bottom is clean and fresh. You may of course bring your own products if you prefer. Some babies or diaper lovers choose a more messy experience and bring out Nanny's mischievous side. She may add combinations of custard, cakes, mashed banana or other sloppy substances to your nappy. Once baby has on his/her snugly fitting nappy then plastic pants and frilly knickers can be added if so desired. Please note Nanny does not allow nappies soiled by baby. Potties can be provided if baby prefers this rather than an adult toilet. Ready for your bottle or baby food, you will have either a pretty frilly satin bib, or thick waterproof bib for messier eaters. Nanny can provide nicely warmed milk for your bottle, with the option of adult sized NuK teats. Will you be a good baby and drink up all your milk or will Nanny need to set up one of Her devilish devices to enforce your bottle feeding? For older babies or toddlers Nanny is happy to spoon feed or provide juice in training cups and finger food treats and snacks. You will of course want to spend time in Nanny's custom made high chair which makes even the biggest babies feel very little. For babies that need to be forced to sit still, Nanny can add restraints to your back, hands and legs while you are in the high chair. 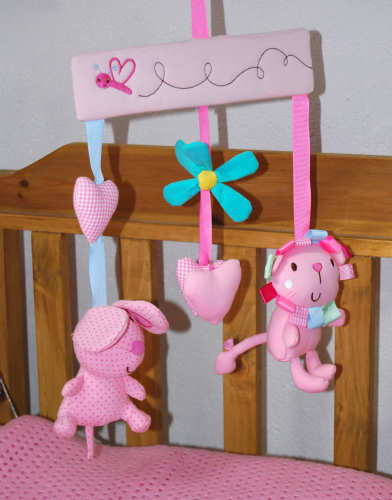 Safely tucked into Nanny's custom made AB cot, wriggling babies can be harnessed or restrained and then soothed by the lullaby playing on the cot mobile. NuK5 adult sized dummies are available as are more harsh dummy gags for crying babies. Peaceful and relaxed you can now drift off as Nanny reads you a bedtime story .... Baby Heaven! Some babies might prefer to have Daddy Kush present (or instead of Nanny) during their time in the nursery. Whether they require disciplined spanking or tucking into the cot at nap time, Daddy Kush is happy to look after babies of any age or gender. Please contact Nanny to discuss any specific requests. Now all you need to decide is when you would like to come and visit with Nanny and for how long. 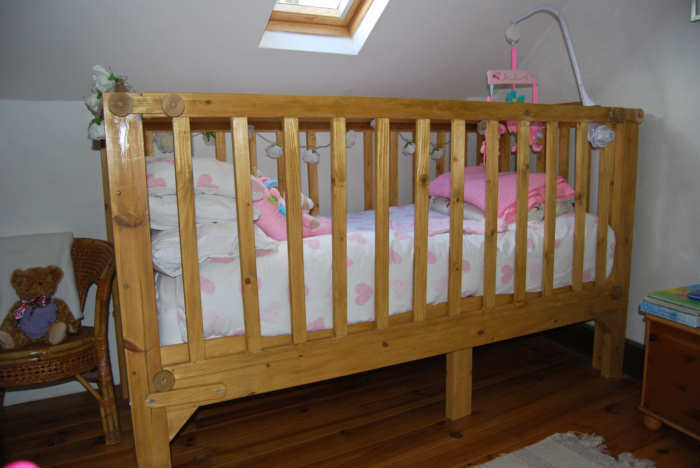 Nanny does offer accommodation for both overnight and extended stays. Please contact Nanny direct for further details at midsmistress@yahoo.co.uk or telephone 00447778504998.